Most of my giveaways tend to follow the same two rules. It’s as simple as that. 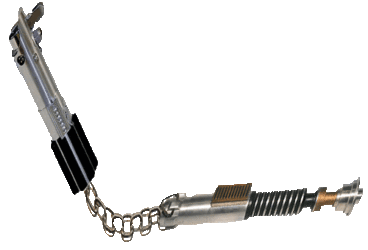 For January and February 2019, I’m running a Force FX Lightsaber giveaway. The winner will receive an electronic Amazon gift card in the amount of $150, which can be used to purchase a lightsaber of their choice. As lightsabers on Amazon tend to fluctuate in price depending on demand, this is just a flat amount. 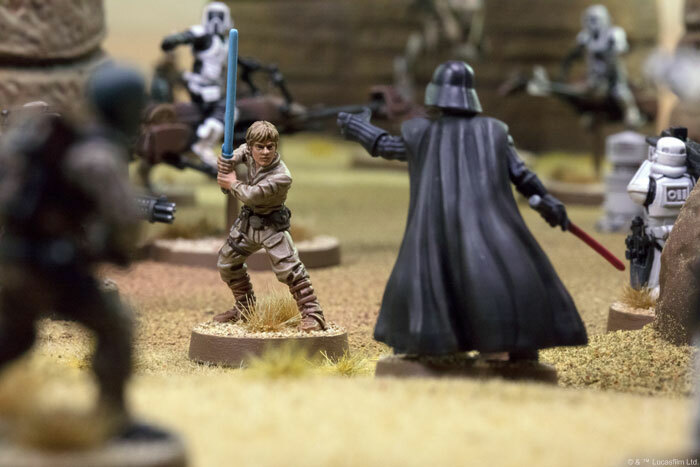 If you want a $200 Saber you’ll have to pay the rest out of pocket. If you find a Saber that costs $70, then congrats you can now buy two! You can do whatever you want with the gift card – but I had to pick an amount and $150 seemed like a good and generous amount. Easy – watch all of my videos! I announce winners at the end of videos, and this contest will have a winner announced on or about the 1st of March 2019. I’ll announce the winner and then they will have to contact me through my ABOUT page on my YouTube channel. I’ll then arrange to get them the gift card as soon as possible, usually within 48 hours of contacting me. 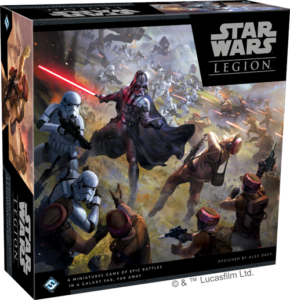 The spirit of this contest is to promote discussion on my channel, interaction among Star Wars and Gaming fans, and provide a little excitement and reward for one lucky subscriber. I reserve the right to disqualify anyone from prize winning eligibility at my own discretion. This would generally be spam bots, hate speech, are generally people being cruel to each other. I will not reward someone for being a jerk to my subscribers. 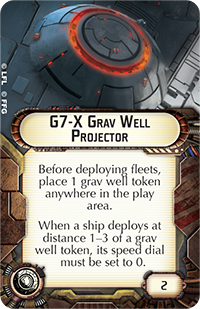 In preparation for Gen Con 2018, FFG has published all of the points and upgrade slots for all of the ships and everything launching in the first wave of 2.0! These are published in 4 separate files, and I’ve consolidated them all into one single PDF for printing ease and consolidation. This is certainly subject to change, and I’ve already noticed some changes from the cards released for Second Edition in the TIE Reaper expansion Pack, namely Swarm Tactics is printed as Imperial Only, yet according to FFG it is a generic upgrade that all can use. 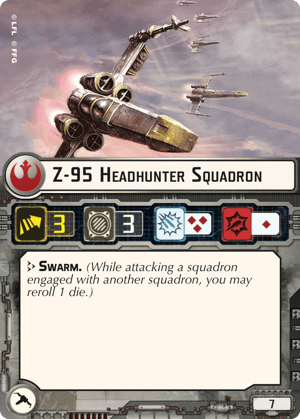 This is just one more reason we’ll all have to stay up to speed on the latest from FFG regarding X-Wing 2.0! 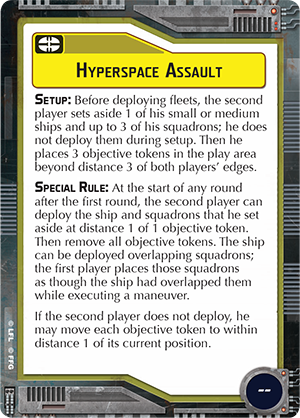 Do you think X-Wing Second Edition can recapture the magic? Here’s my breakdown of these files, from last week. 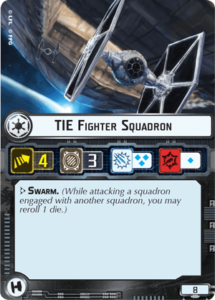 X-Wing 2.0 Conversion Kit Giveaway! 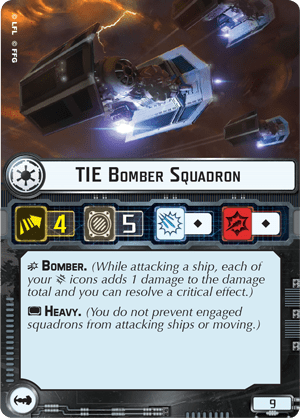 X-Wing 2.0 is getting closer and the time has never been better to have a giveaway! 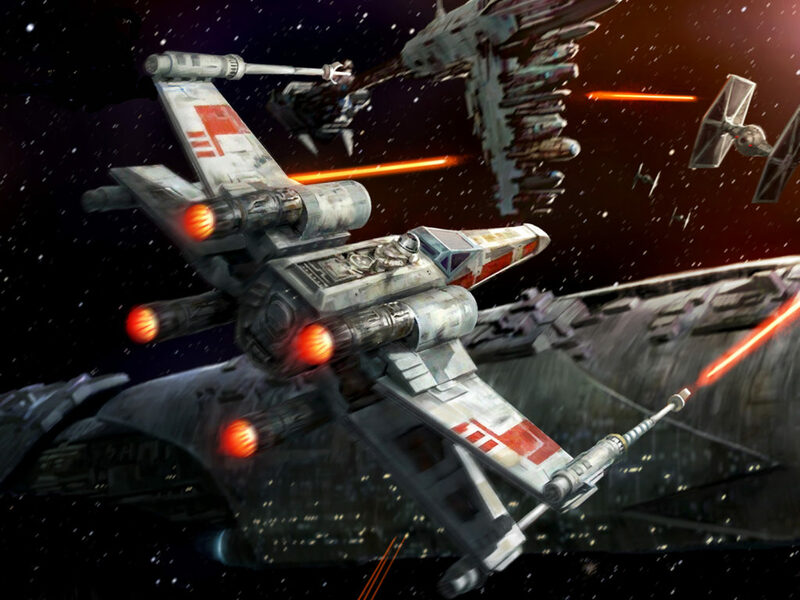 You can win one of three X-Wing Second Edition Conversion Kits right here! 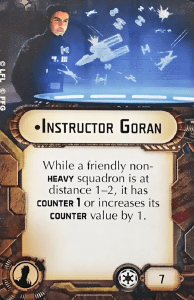 The conversion kits are absolutely essential to anyone playing the origina X-Wing Miniatures Game, who wants to dive in to Second Edition without having to buy all the new ships. 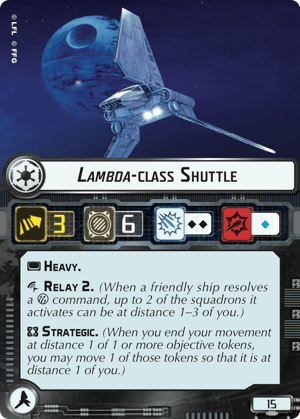 If you don’t get one, you will be stuck waiting for new Second Edition ships to come out, and will also end up paying an arm and a leg. 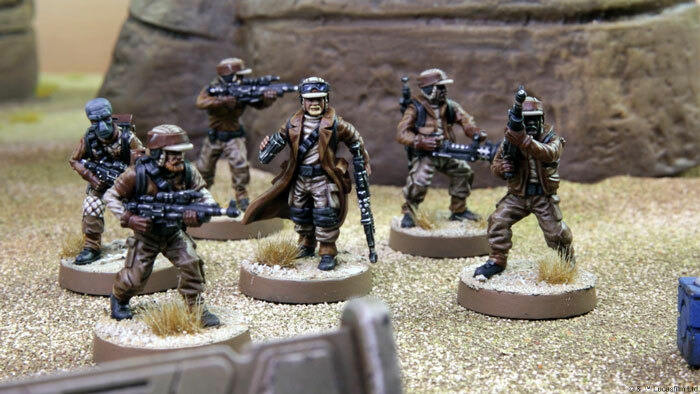 For about $50 MSRP, (cheaper if you shop around), you can get a conversion kit for either Rebels, Imperials, or Scum, which will upgrade multiples of each of your ships to second edition format. 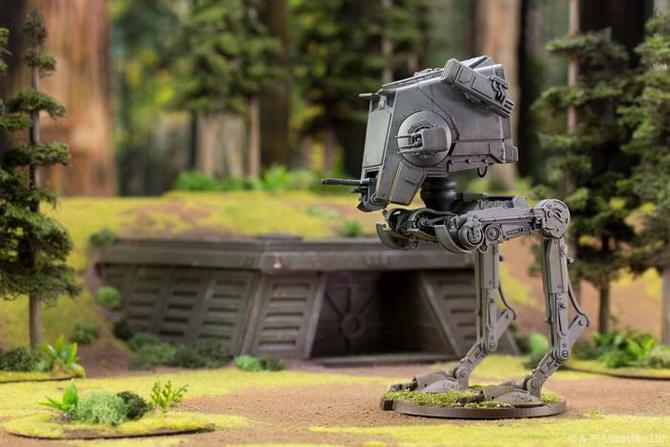 First Order and Resistance conversion kits aren’t yet fully announced, so we don’t know how much they will cost or what exactly they’ll contain. We do know that they will be cheaper, so you can expect to pay less for those. Simple – All you have to do is to become a subscriber on Crabbok’s Channel, and leave a comment on one of his videos and you’ll be automatically entered to win! Here is a link to the announcement video! The winners will be announced during the last week of July. 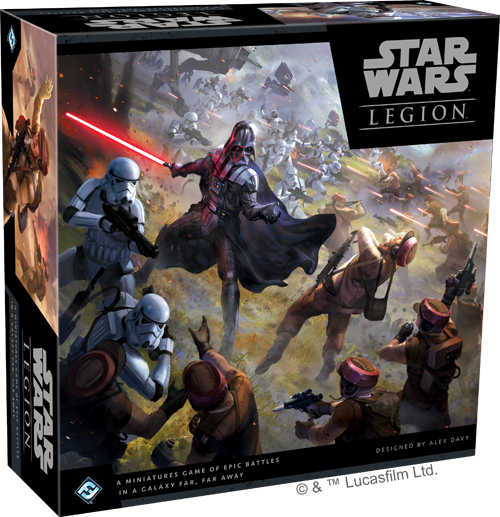 This means you will know if you’ve won, before they go on early pre-sale at GenCon, and long before they go on sale at local retail stores, later in September. Winners are typically announced at the end of a video, so stay subscribed and watch all the way to the end! 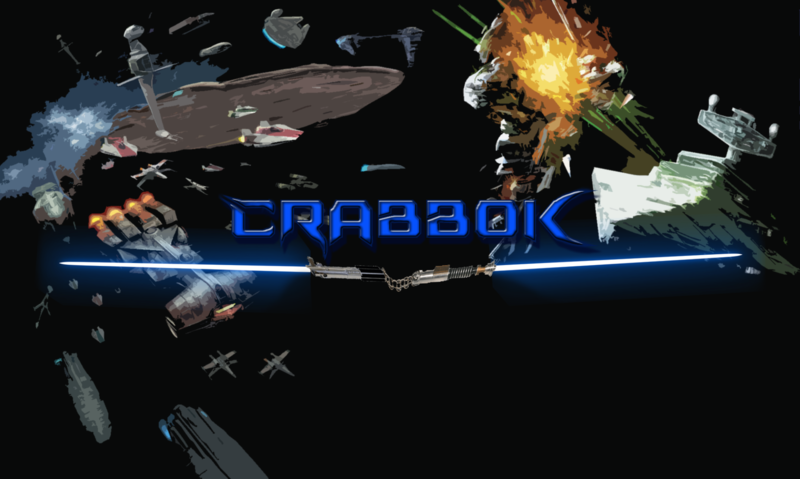 If your name is revealed as a winner, you’ll have 30 days to contact Crabbok, either on Youtube, Facebook, Twitter, or the email address, found on Crabbok’s Channel. You’ll be e-mailed a digital gift card for the amount of $42.49, the cost of a conversion kit on coolstuffinc.com. What if I don’t play X-Wing? Honestly, at this point you can do whatever you like with the giftcard. You can put it towards some other game. It’s up to you! 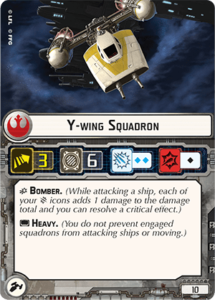 Want to learn more about X-Wing 2.0? 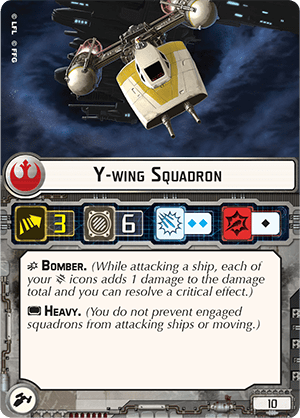 X-Wing Wave 14 just came out with some new ships that have 2.0 cards in them! Here are some unboxing videos! 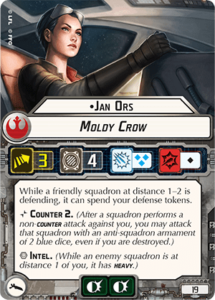 X-Wing Waves 12 and 13 Arrive! 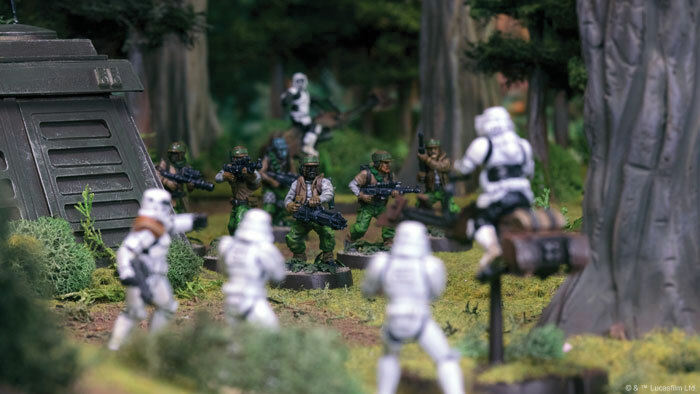 It’s turning out to be a great month to be a Star Wars fan! Also an expensive month! 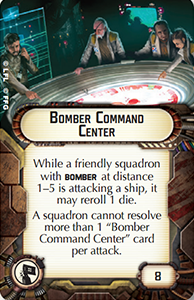 We finally get the long awaited Gunboat! New mechanics with the Kimogila’s bullseye firing arc, and the Phantom 2’s amazing new crew, whom I can’t wait to run with a B-Wing, Maul. Also some new Last Jedi ships for Wave 13 are sure to shake things up with their huge impact and huge table presence…. 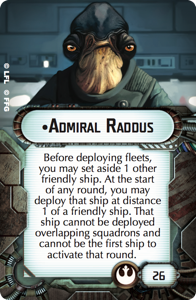 seriously these ships are huge! Hope you enjoy! Discuss these over on the forums on Discord!